MOTO medial was designed with the aim to optimize the anatomical fit and compartment-specific coverage for the broadest range of patient anatomies. 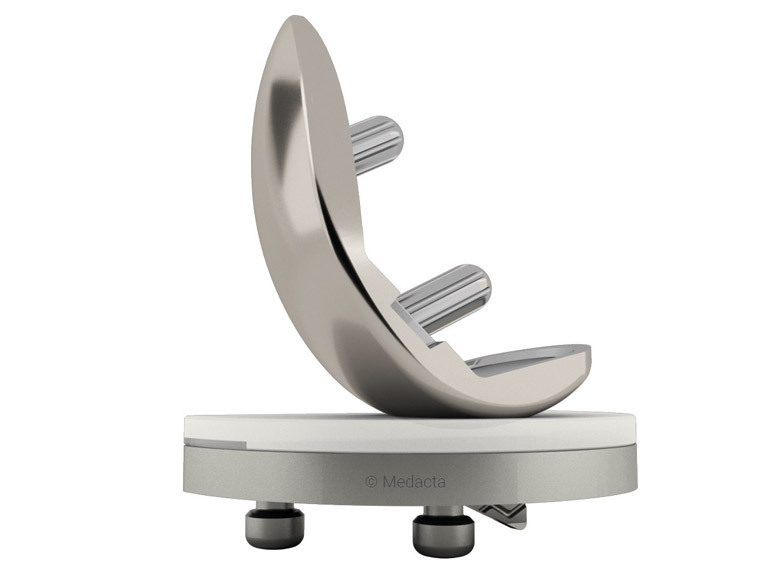 It features a patient specific gap balance and alignment technique with minimized and precise bone resections, without ligament releases. 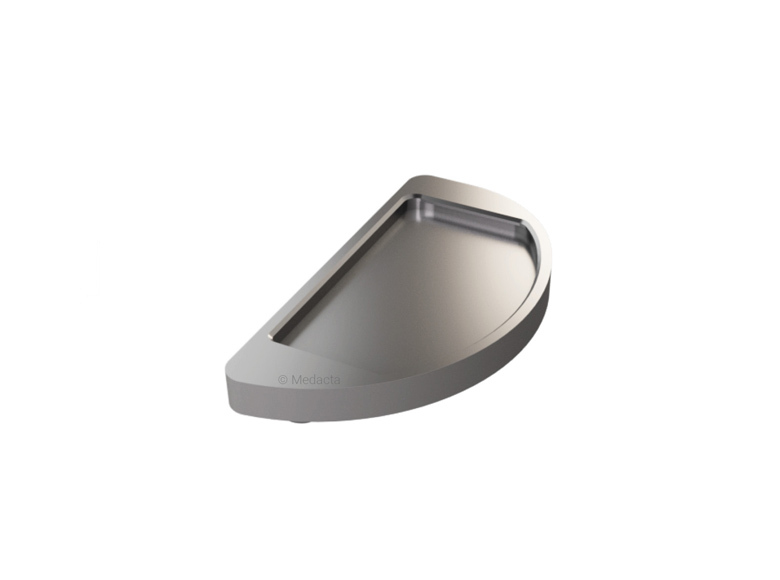 The implant design and instrumentation work together so that intraoperative decision making and flexibility are optimized for each patient. 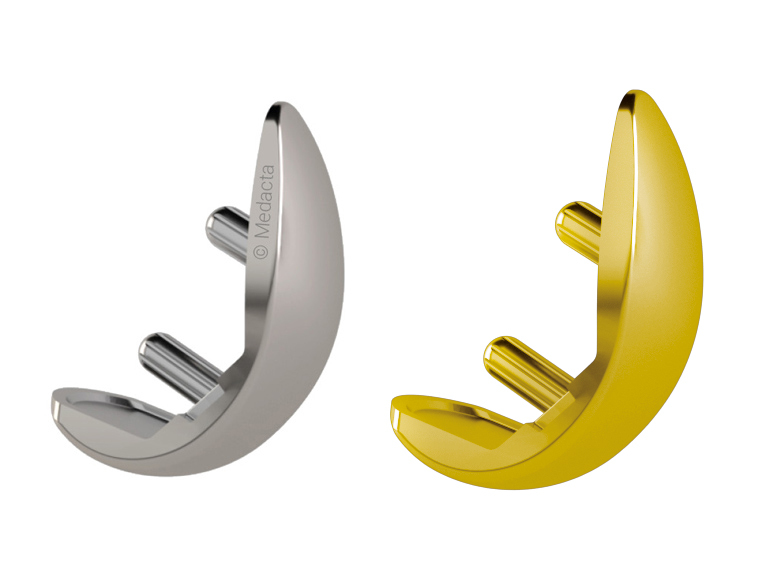 Fixed-bearing, round-on-flat design in partial knee replacement has shown the potential to provide excellent midterm and long-term results, as reported in clinical studies and registry data [1-5], however there is still potential for improvement in terms of anatomic fit, size range, intraoperative feel and technique. 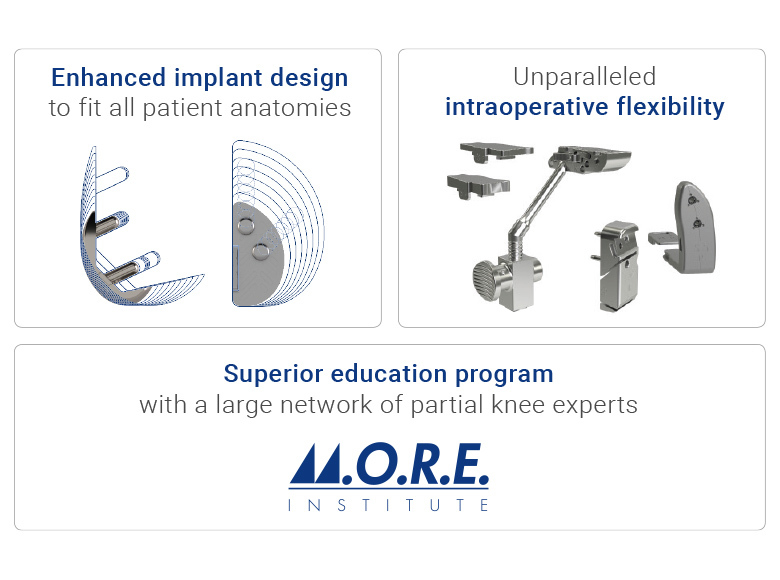 MOTO Medial Partial Knee follows this proven philosophy but improves upon implant and instrument design, as well as flexibility of the system, taking the potential of partial knee arthroplasty to the next level. provide correct and individualized balance and alignment at every step of the procedure with the potential to decrease the incidence of loosening and progression of disease - main reasons for revision of unicompartmental knee replacement [6-10]. Extensive anthropometric research was performed on cases selected from our internal database containing more than 45.000 CT and MRI scans of knees from all countries to validate the MOTO implant design. Replicate the morphology of native medial femur and tibia for an optimal shape matching and coverage. 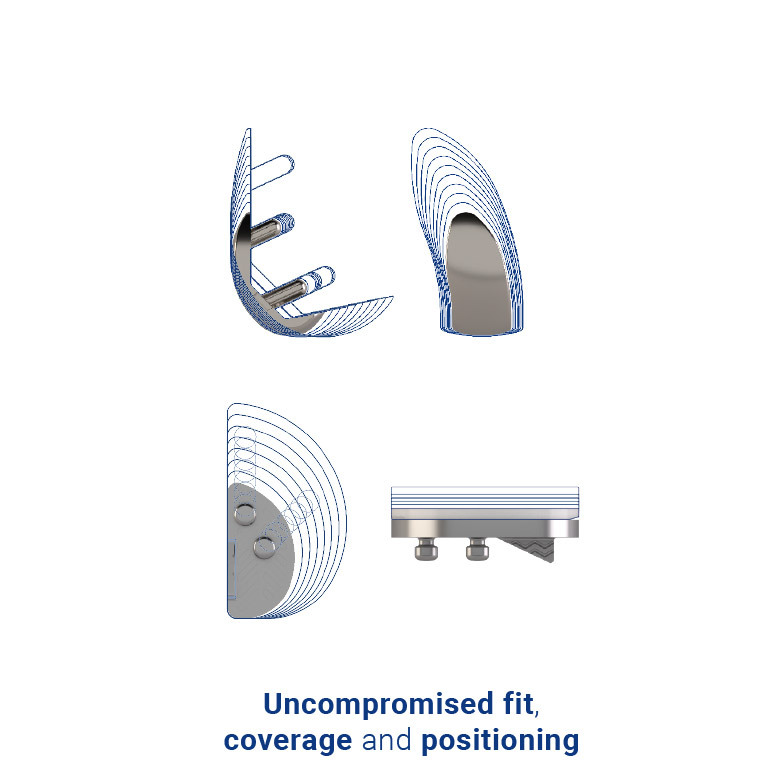 10 femoral and 8 tibial sizes with fine increments that best fit the full spectrum of anatomic profiles. Range of inserts with 1mm increments (8, 9,10, 11,12, 14). The MOTO “Balanced & Aligned Resection Philosophy” enables independent balancing of the flexion and extension gaps in 1mm increments. 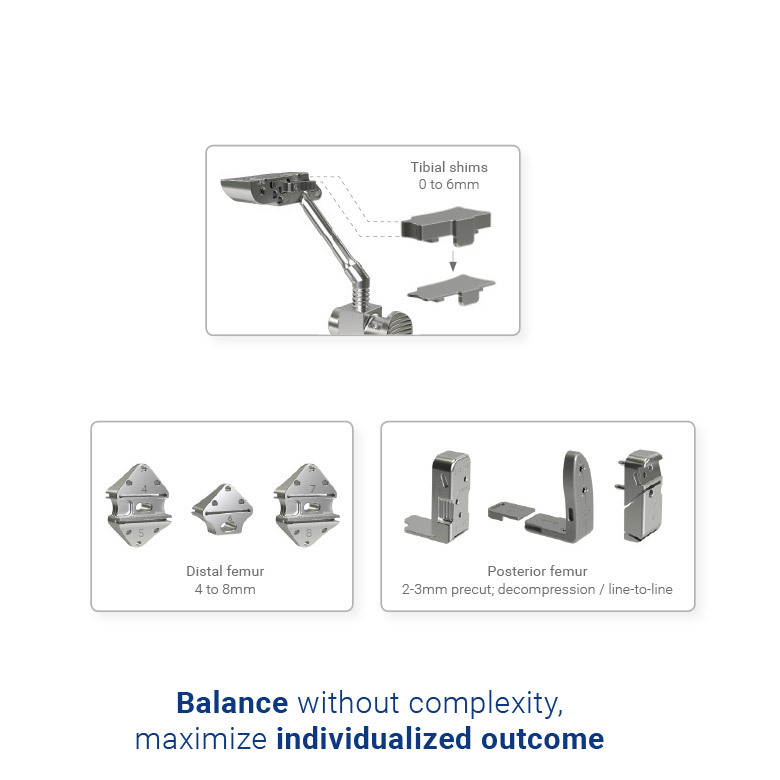 Multiple gap-balance options: instruments designed to allow millimetric bone resections, tailored to patient anatomy and soft tissue balance, avoiding ligament releases. “The ability to make resections to the millimeter with independent flexion and extension balancing is the greatest feature of the MOTO. I never have to worry about overcorrecting a knee. This allows me to obtain the perfect alignment and a well-balanced knee. It is efficient, and addresses any issues I might encounter, even in the ACL-deficient or reconstructed patients.” – Akbar Nawab, MD. MOTO offers you MORE to deliver the best outcomes to your patients. 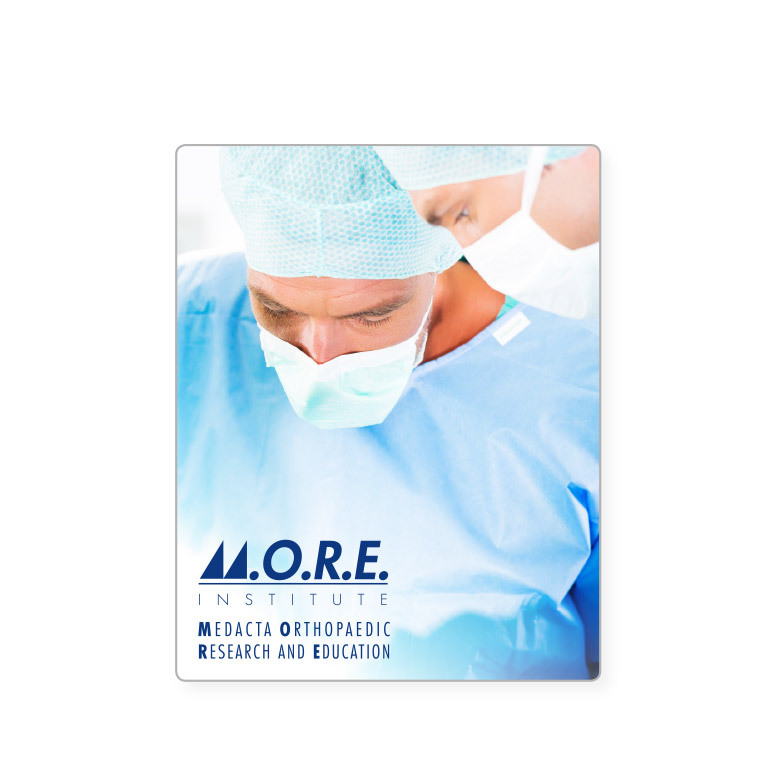 A dedicated and unique Education Program created around the MOTO provides top level medical education and continuous support to healthcare professionals. Expert and passionate surgeons share their experience on how to leverage MOTO’s unique design features, along with the instruments and surgical technique, to treat each individual’s anatomy. Educational courses with live surgeries, cadaveric hands-on sessions and direct interaction with Partial Knee Mentors to explore philosophy, indications and advantages of this procedure. Educational path tailored to every surgeon’s needs, with continuous support and proctoring assistance. Vasso M et al,Unicompartmental knee arthroplasty is effective: ten year results. International Orthopaedics (SICOT) (39:2341-2346). Schiavone A et al Unicompartmental knee replacement provides early clinical and functional improvement stabilizing over time. Knee Surg. Sports Traumatol. Arthrosc (2012) 20:579-585.
of 132 cases. BMC Musculoskelet Disord. 2015 Jul 31;16:177." AOA National joint replacement registry – Annual Report 2017. National Joint Registry for England, Wales, Northern Ireland and the Isle of Man – Annual Report 2017. Bini S et al. Surgeon, Implant, and Patient Variables May Explain Variability in Early Revision Rates Reported for Unicompartmental Arthroplasty. J Bone Joint Surg Am. 2013;95:2195-202. 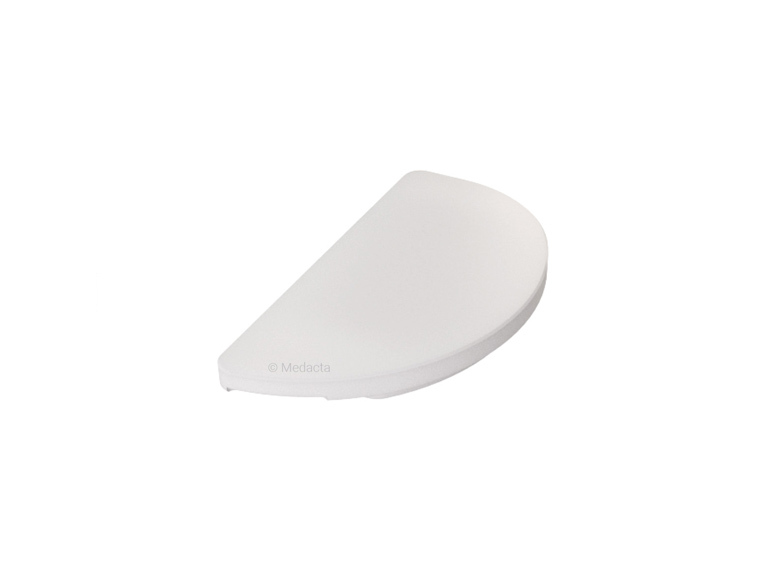 Marmor L Unicompartmental knee arthroplasty. Clin Orthop Relat Res 1988;226: 14. Berger RA et al. Results of unicompartmental knee arthroplasty at a minimum of ten years of follow-up. J Bone Joint Surg Am 2005;87:999. Small S et al. 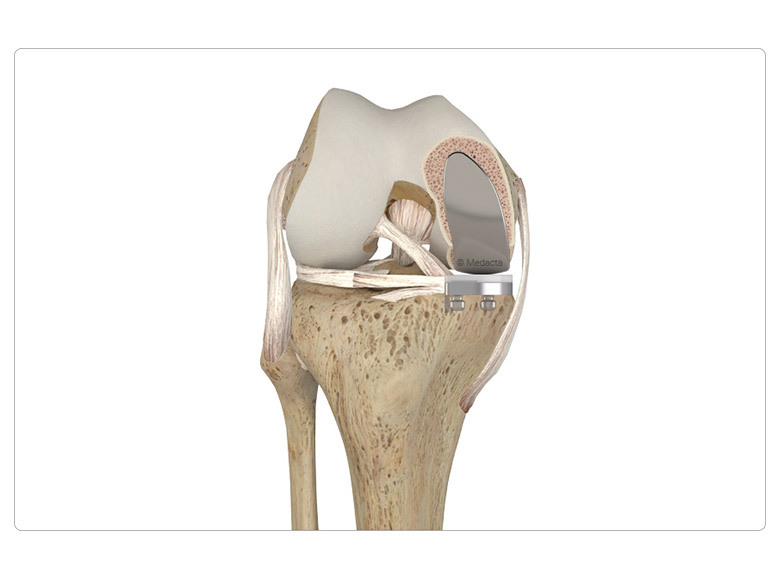 Metal backing significantly decreases tibial strains in a medial unicompartmental knee arthroplasty model. J Arthroplasty 2011;26:777.